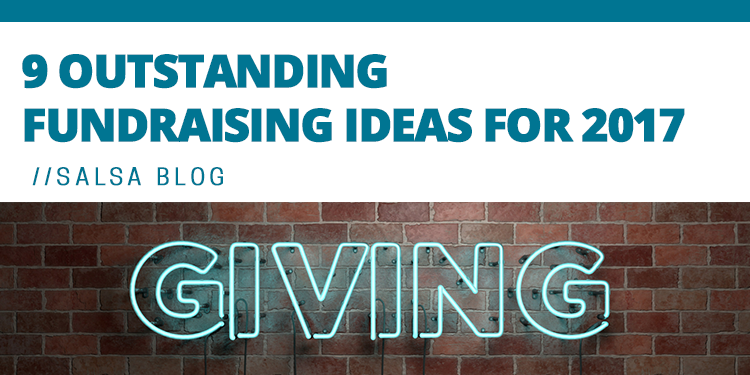 Fundraising is an old game, so it can often seem like there's nothing new to try. It's often too easy to slip into feeling uninspired. In reality, this couldn't be further from the case! 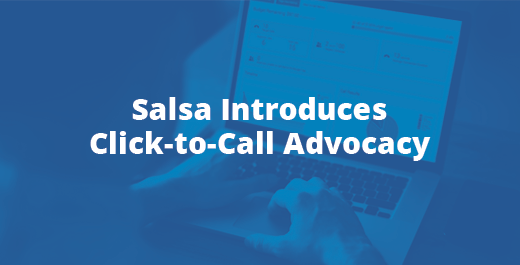 There are always new and interesting ways to spice up your fundraising, and luckily, the rise of online giving and communication channels only opens up more possibilities for nonprofits. 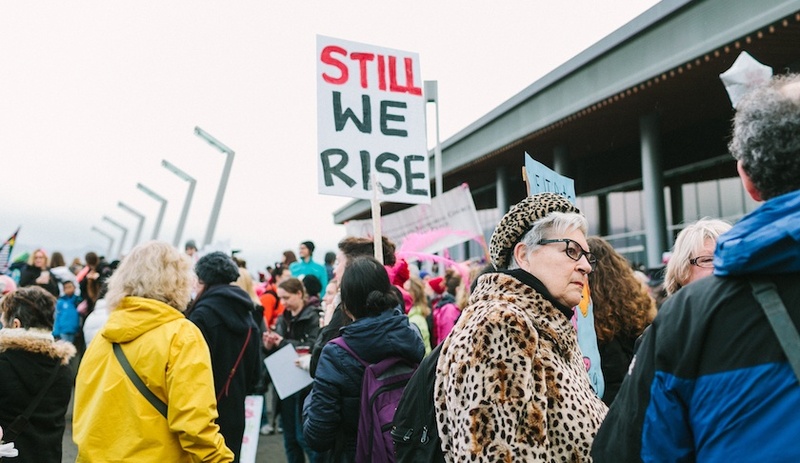 Nonprofits like yours often use grassroots advocacy campaigns to affiliate their supporters with one another and lead important change that directly affects their main cause, projects, or missions. 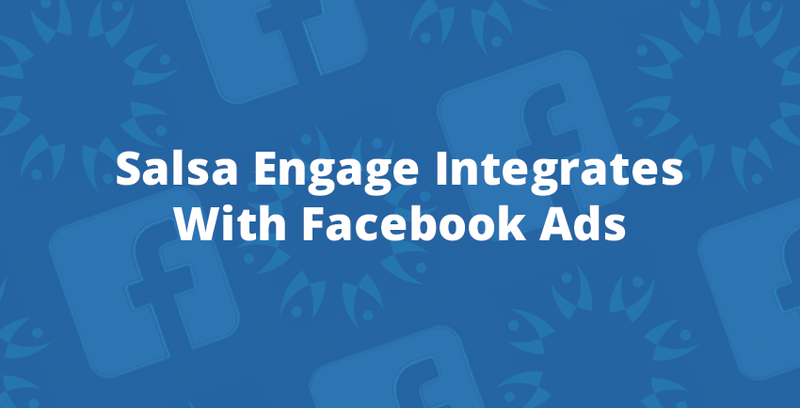 Nonprofits can use three key facets of this integration to find, reach, and convert new people with an affinity for their cause into action takers! It’s not easy to run a nonprofit. 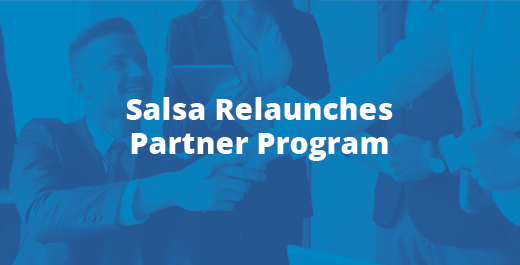 Between managing rules and regulations, pressure to keep costs down, the seemingly never-ending need for more funding, and of course, the many efforts required to reduce turnover and keep employees working faster, smarter, and more effectively year and year. Fundraising is a crucial element in any nonprofit’s success. Without your fundraising and your donors, your organization has no financial backing and without financial support, how can you further your cause? If someone wants to support a cause, they’re likely to donate online. 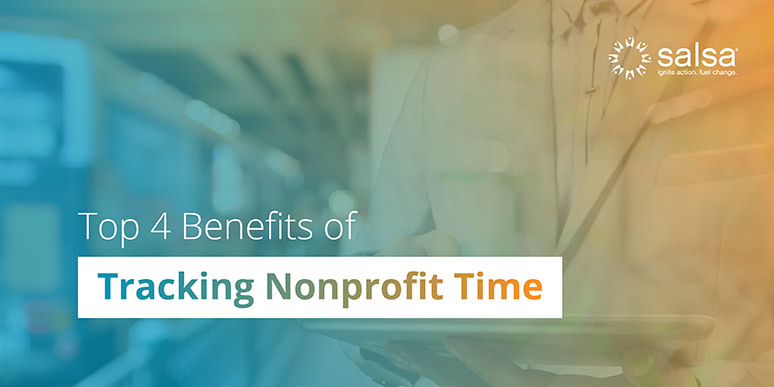 Nonprofits are taking note, and are offering more and more options for ways to give digitally. 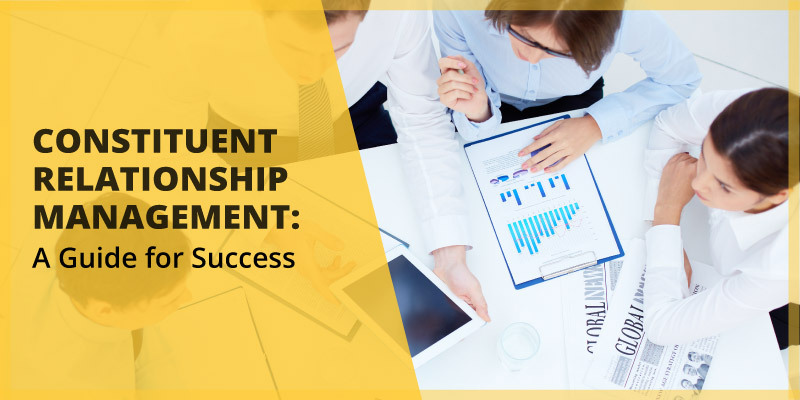 The use of constituent relationship management software is a topic that’s always buzzing in the nonprofit sector, so it’s easy to get lost in the swarm. Luckily, our helpful pointers for CRMs will clear up any questions you might have about the software. 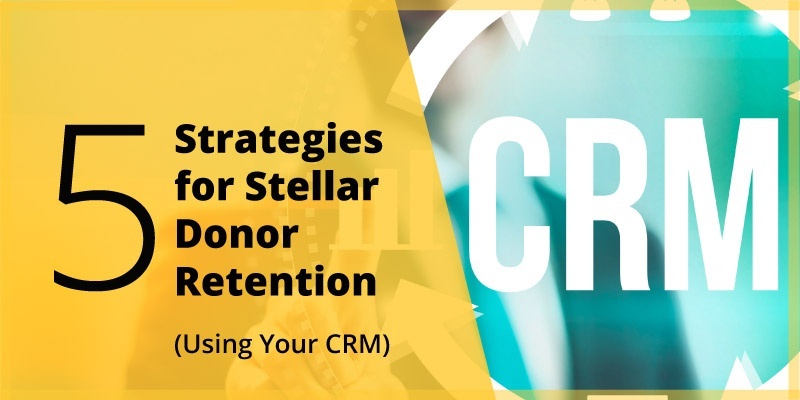 Donor retention is indescribably necessary for nonprofits of all sizes and focuses. Without satisfied donors, there are no funds to further your cause. It boils down to the simple fact that without your donors, you can’t keep afloat.